Another week nearly done! Woo Hoo! 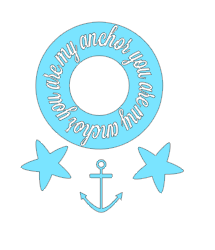 Today's cut file was created by the ever fabulous Daniela Dobson. 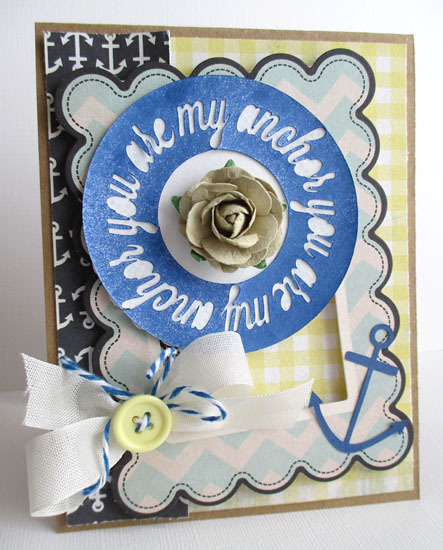 Love the nautical theme - great card sentiment!